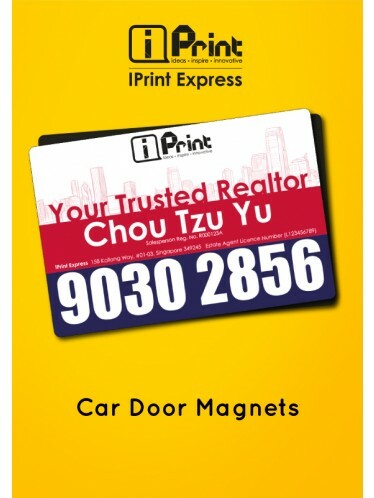 Make a huge impression on the road for a low cost with a High Laminate Waterproof Car Door Magnets. 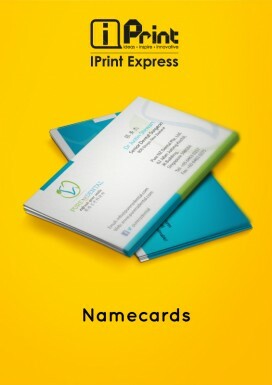 Great for Real Estate Salesperson / Insurance Salesperson / Contractor and more.. to put your company logo and contact. 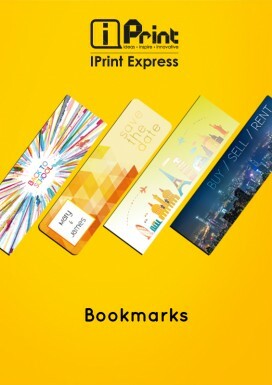 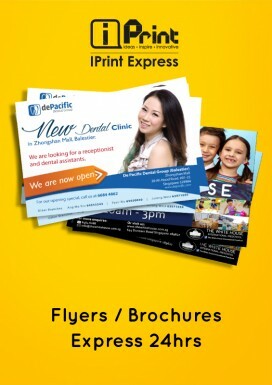 Cheap advertise with easy remove and apply when you need it anytime. 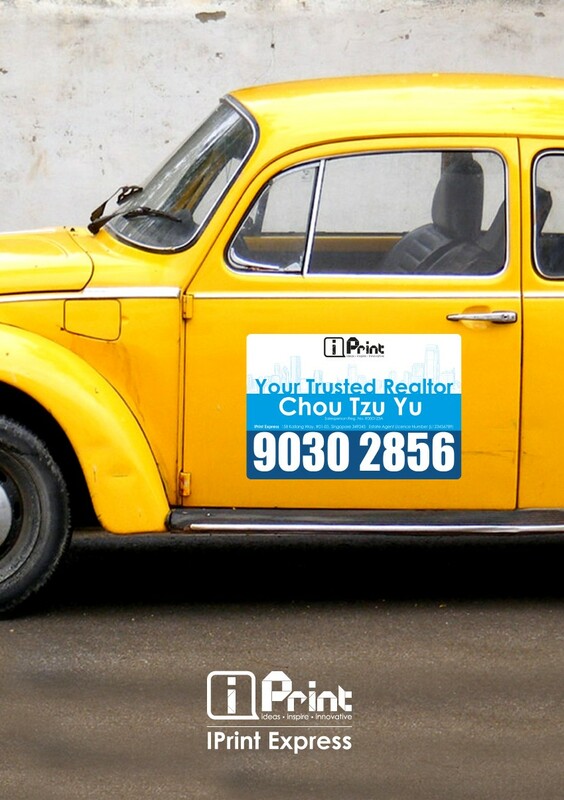 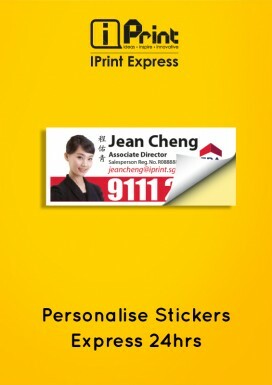 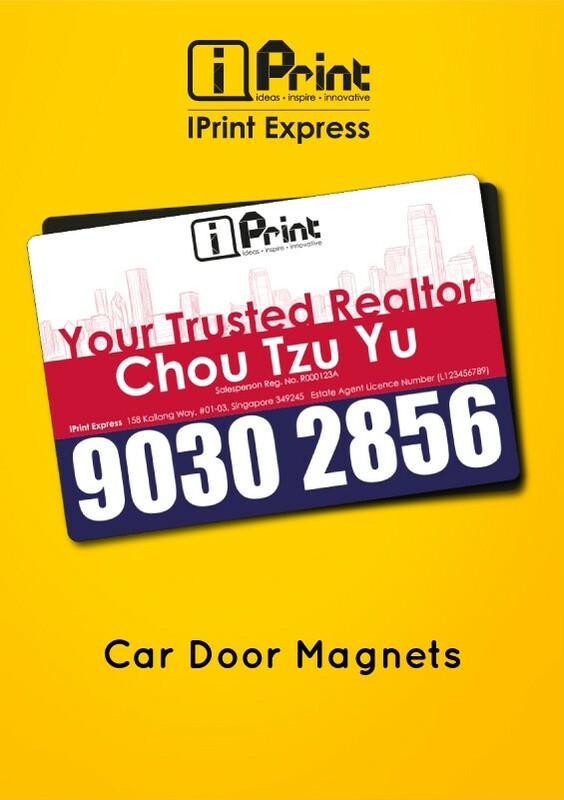 Just place your Car Door Magnets on your car or van to advertise.